If you've been keeping up with trademark filings by Nintendo, you know they've been scooping up new filings left and right for months know. It's hard to know what's being done for protection purposes, and what's being filed for something new. Your guess as good as ours with today's filings, which include Twilight Princess and Wii Sports Resort. Both filings pertain to ‘program for home video game machine’, ‘downloadable video game program’ and ‘program for smartphone’. I do. And this story doesn’t change that statement whatsoever. Remember when Nintendo said they won&apos;t port console games to mobile? Indeed, trademarks are fundamentally for protection. A claim that a certain brand is yours to solely use in the context areas of the trademark. 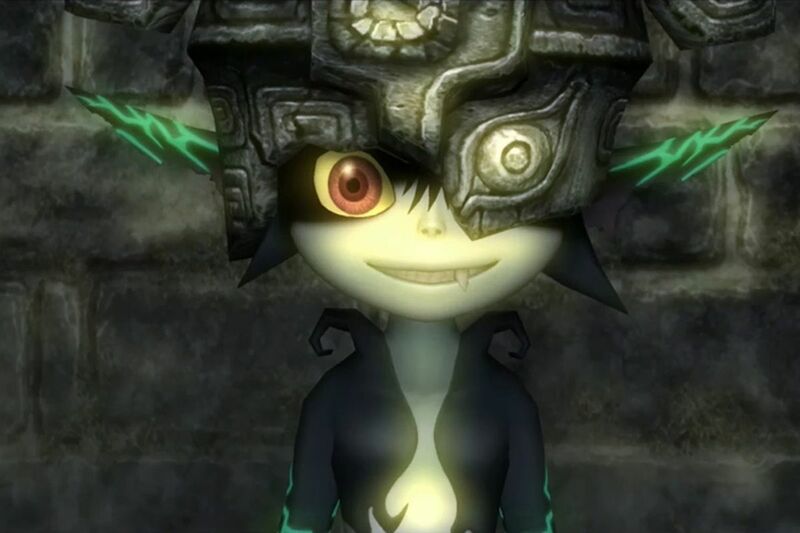 Meaning another program can&apos;t use "Twilight Princess" whether it&apos;s for a &apos;home video game machine’, a downloadable video game or a program for smartphones. How so? They clearly stated for use of mobile there which means that they will get ported. Remember when Nintendo already let Nvidia port their games to their Smartphone devices to enter China? Don&apos;t you mean the Nvidia Shield TV? That&apos;s not a smartphone. I guess? Doesn&apos;t sound like what I&apos;m thinking of though. The only Nintendo games Nvidia has anything to do with are on the Nvidia Shield TV. Probably just IP protection but I could totally see a form of Wii Sports make it to smartphones. Although using the name "Wii" would just be super weird at that point. As for Twilight Princess, what about a Twilight Princess Picross port? Feed and raise your own Midna! Strangely, I think I&apos;d really enjoy raising a pet Midna. More than a Nintendog, anyway. I&apos;d buy a Switch port of Wii Sports Resort.